4 Video Clip "Power Of Love (3Rd Coast Remix)"
"Power of Love part 2" is the second digital single released by FreeTEMPO & this time collaborating with Min-ki Lee only. 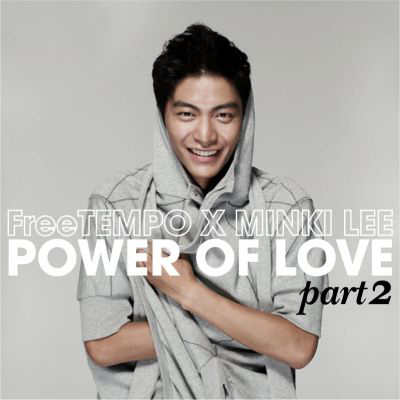 The first single Power of Love features Korean vocalist Sheean in a duet with Min-gi Lee. Video Clip "Power Of Love (3Rd Coast Remix)"